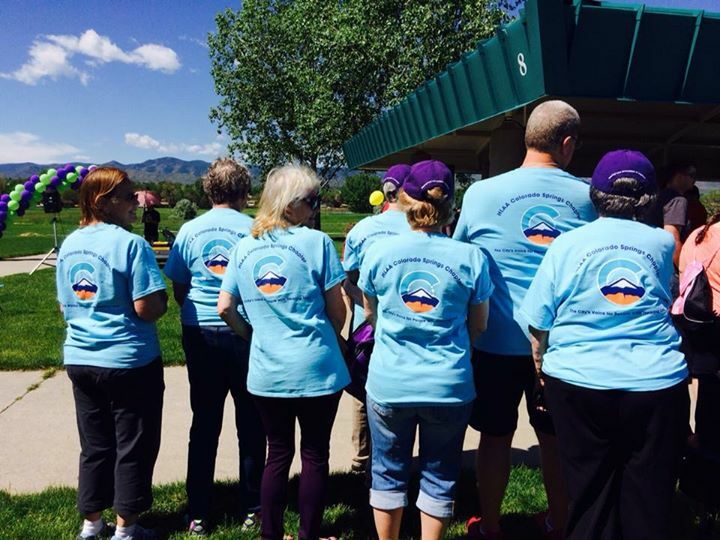 ​HLAA Colorado Springs Chapter (HLAA-CS) is the local chapter of the national non-profit Hearing Loss Association of America (HLAA), a 501(c)(3) charitable organization. Our mission is to open the world of communication to people with hearing loss through information, education, support and advocacy, and, to make hearing loss an issue of national concern. It has the same products, same prices and same service as Amazon.com. Simply select "Hearing Loss Association of America Colorado Springs Chapter" as your charity of choice and Amazon will donate a portion of your total purchase price to the chapter. Click here. Skype Now Has Live Captions. This new feature works for one-on-one calls with a friend, coworker, or to any phone number, as well as in group calls with a work team or friend group. Live captions & subtitles are optimized to be fast, continuous, and contextually updated as people speak. To learn how to use this feature, read our support article. New HLAA Chapter... dedicated to supporting our veterans with hearing loss, as well as their caregivers! ​ If you are not an HLAA Member, consider joining so you don’t miss all that Hearing Life has to offer! In our annual Walk4Hearing issue you’ll read about how we’re spreading the message of the importance of good hearing health at all the Walks and what we’re doing to help you take the first step of getting your hearing screened. If you’re not a member of HLAA join now to start receiving Hearing Life and all the other great benefits that come with membership! Tinnitus can make a lot of noise and make life very challenging, even darn miserable at times, but it cannot control what you think and ultimately cannot define who you are. The number of hearing loops being installed in airports—both in the U.S. and abroad—is on the rise. 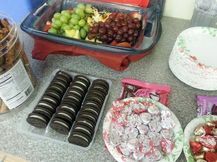 Why Come to a Meeting?? Meetings are free and open to the public. Membership is not required to attend. Regardless of the degree of your hearing loss - or even if you have no hearing loss at all - you, family, friends, co-workers, and professionals are all welcome. Come hear the difference in a "looped" room! By Brad IngraoReaching out and “adopting” an audiology program will provide future audiologists with the opportunity to see how their patients live outside the clinic. By John GeogheganWhen the author experiences a precipitous hearing loss so severe it renders him deaf overnight, he finds himself cast into a hearing world that doesn’t want to listen. Need Captioning On the Spot? We promote understanding of the nature, causes, complications, and remedies for hearing loss. Hearing Life e-News is delivered to 24,000 subscribers, twice per month. Featuring a fresh new design for 2018, Hearing Life e-News keeps readers up to date on the latest news and information on hearing loss. 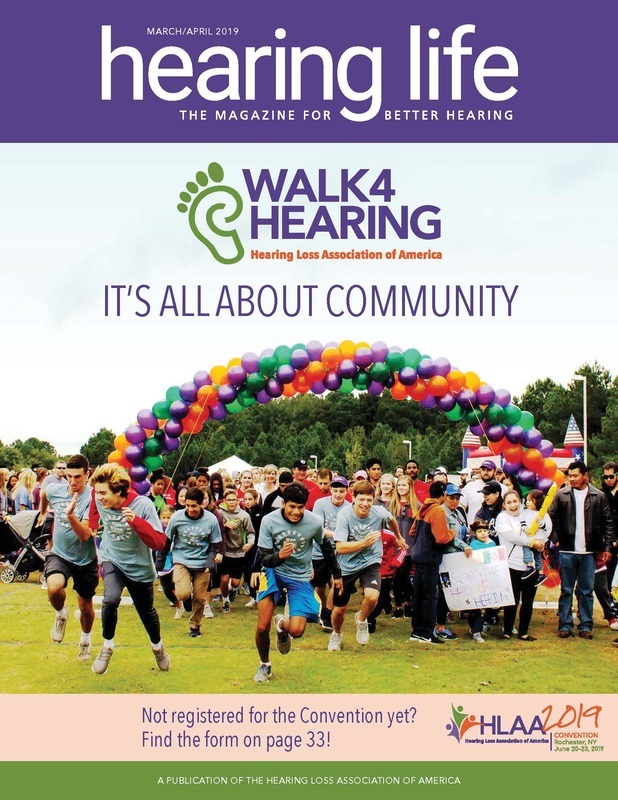 Each issue features high-interest content such as recent legislation and advocacy efforts, technology, new products for hearing loss, human interest stories, webinars, updates on the Walk4Hearing, Convention and information on HLAA Chapter happenings. Click here. 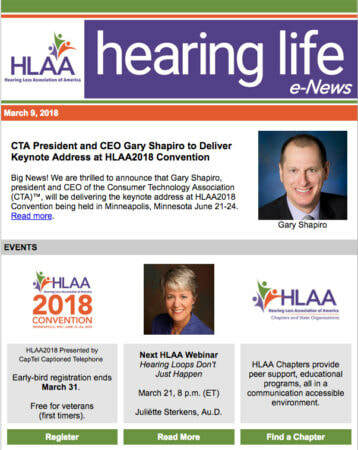 HLAA reports on what's happening nationwide to improve accessible communication for people with hearing loss and HLAA's involvement with legislative issues. Read more in HLAA's Newsroom! ​Our Team surpassed its goal by raising over $3,600, making us the Top Fundraising Team in Colorado for the third straight year! What a beautiful day, and a great turnout! ​HLAA-CS Member, Dixie Barnes, is again the top fundraiser in Colorado with almost $1,800! And, HLAA Colorado has surpassed its goal of raising $30,000 this year! Thank you to all the donors and fundraisers! And, to all our sponsors and alliances, Ronnie - our Walk Manager, and to the Colorado Walk Planning Committee!